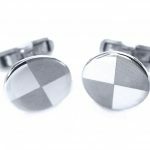 Beautiful Sterling Silver patterned Cufflinks. 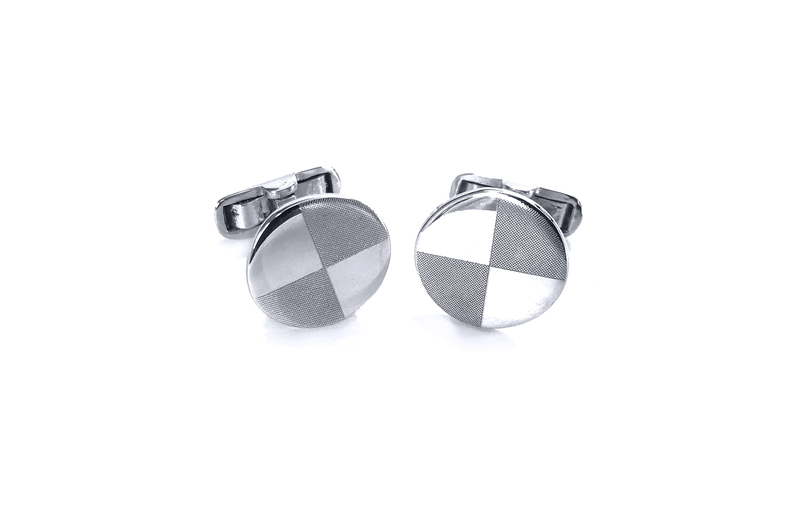 These cufflinks are Handmade to the highest quality and are the perfect fit. 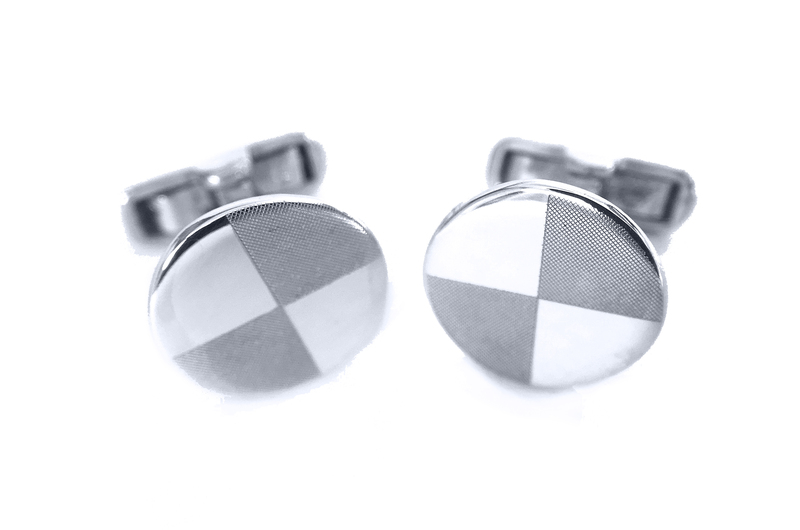 They are also very easy to put on due to the swivel bar fittings.